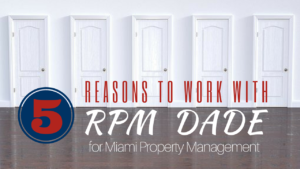 sense, and why you should consider working with Real Property Management Dade. have the time and energy to give your rental property the attention it needs. That’s why we’re here. vacancy and turnover costs, we also get you the best deals on repair work. You can also save on taxes. 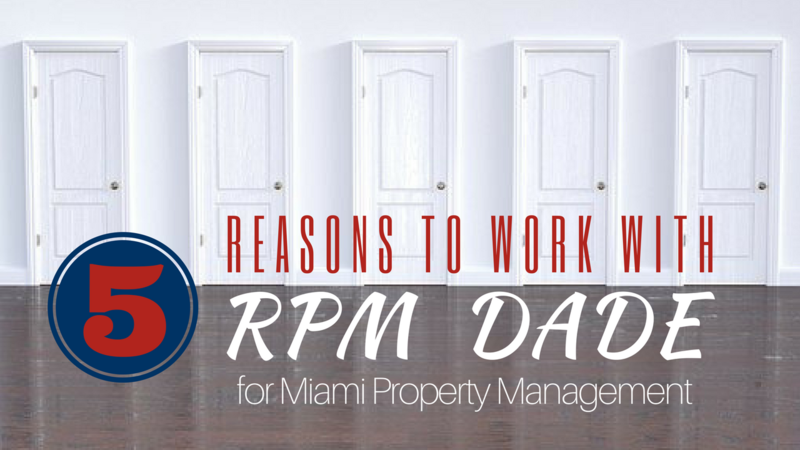 management services, please contact us at Real Property Management Dade.